Whether you're looking to block light out, let just enough light in, or make a statement in your home, window coverings can provide beauty and function to any space. 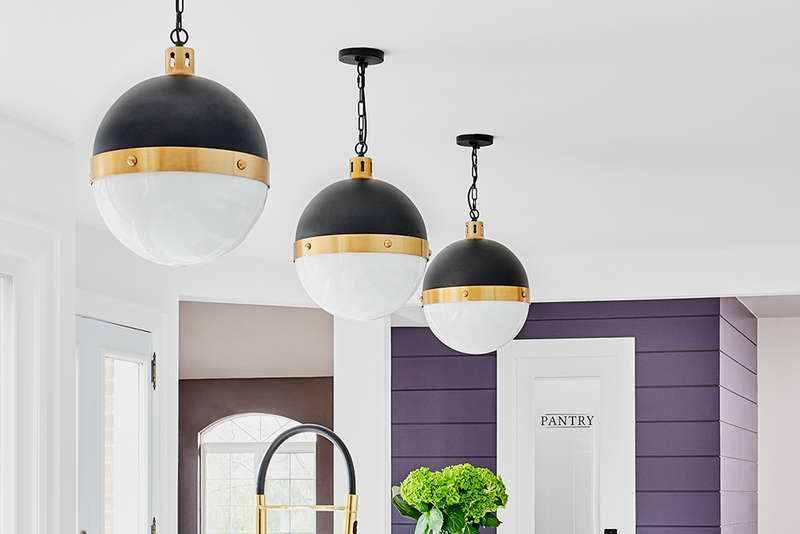 For 2018, we're finding relaxed, natural elements combined with metallic finishes. This combination pairs perfectly with relaxed and modern decor alike. Traditional styling and rich hardwood slats ensure Parkland Wood Blinds complement the lines of any room. Fashioned to create a warm and inviting home, they're available in a variety of colors and three slat sizes. Additionally, advanced finishing technology provides maximum protection and beauty to your investment. Setting the tone for your customers' living spaces, Graber Traditions Wood Blinds are an elegant complement to a variety of decor styles, from rustic to ultramodern. They can also take on a wide range of paint and stain colors, offering customization options to enhance one room or an entire home. Manufactured from North American hardwoods, harvested by foresters using sustainable practices on managed forest land, this eco-friendly approach appeals to consumers interested in purchasing green products. 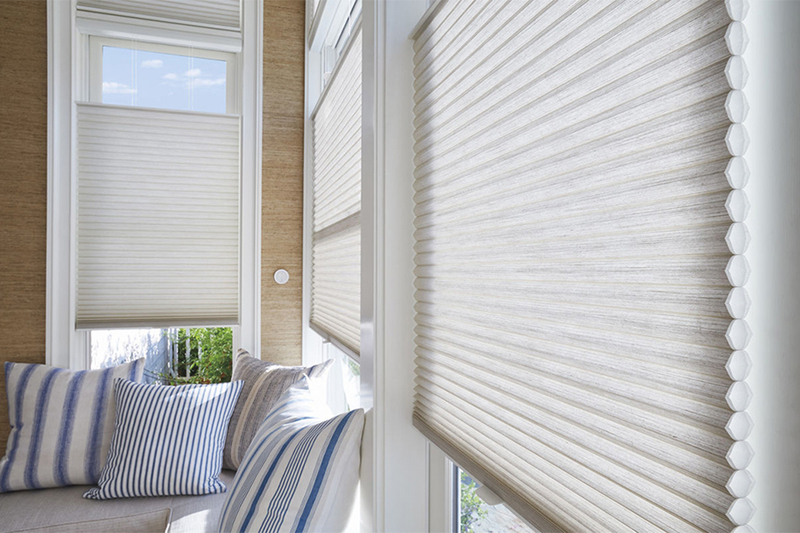 Hunter Douglas and Graber window treatments are available at select Carpet One Floor & Home locations.